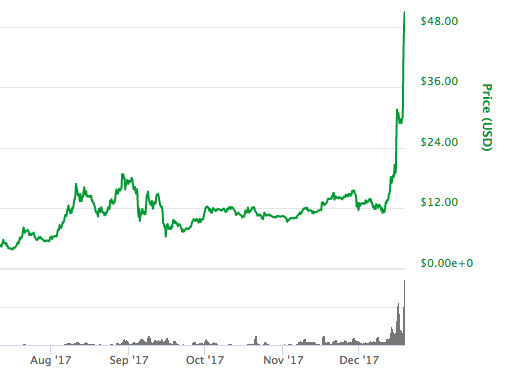 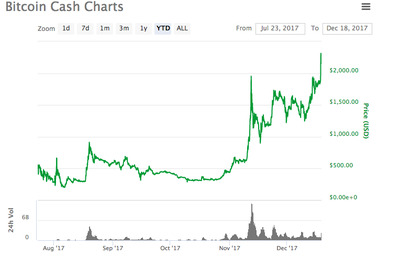 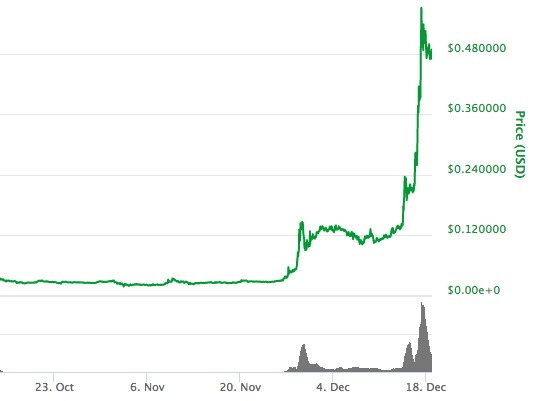 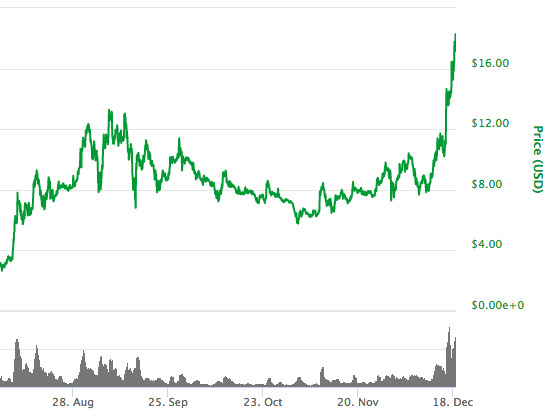 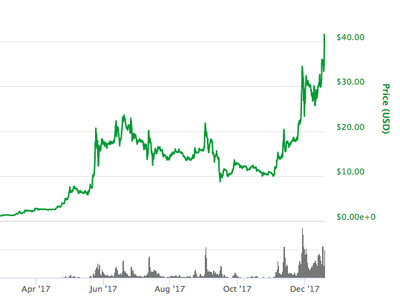 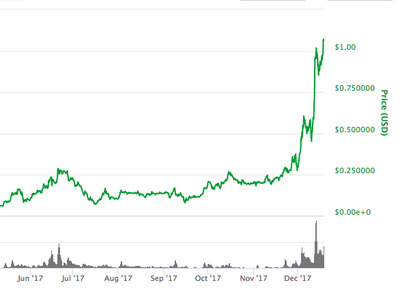 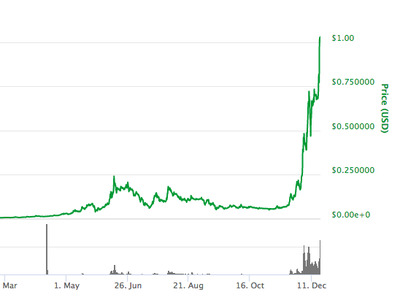 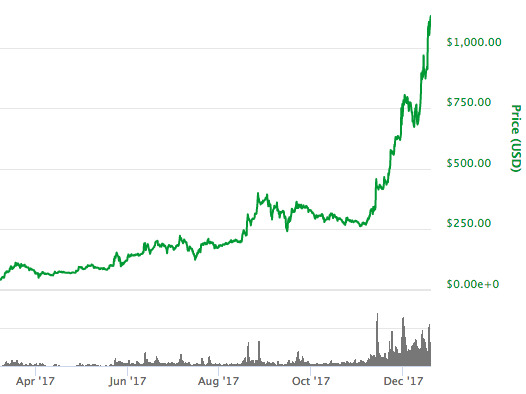 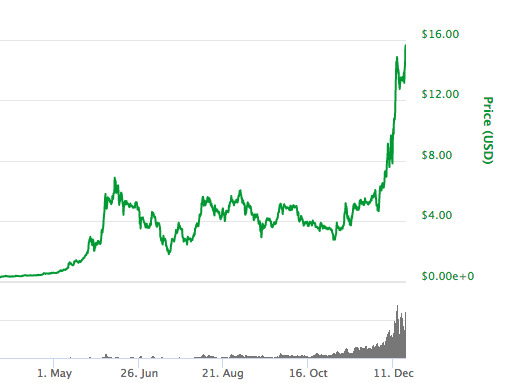 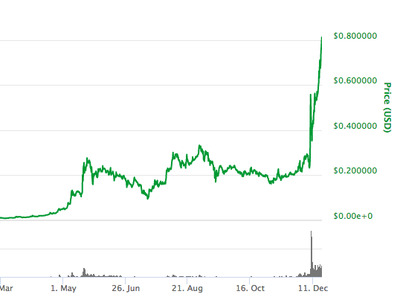 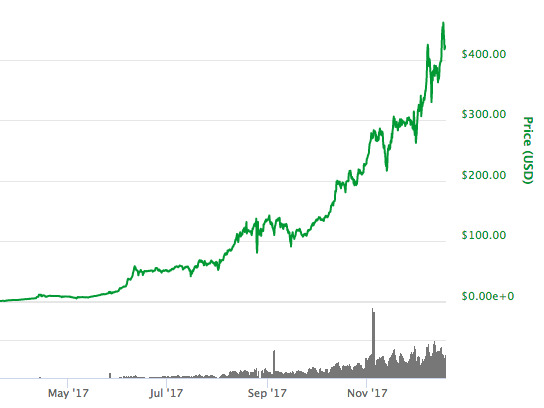 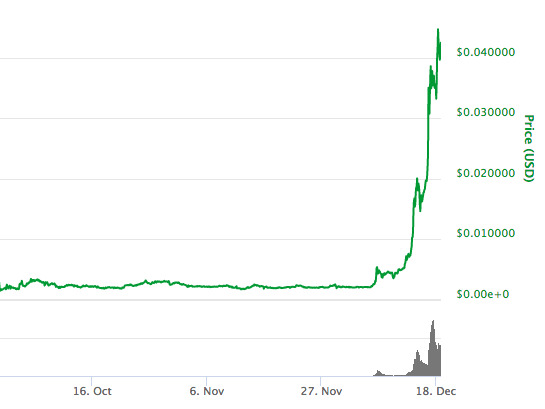 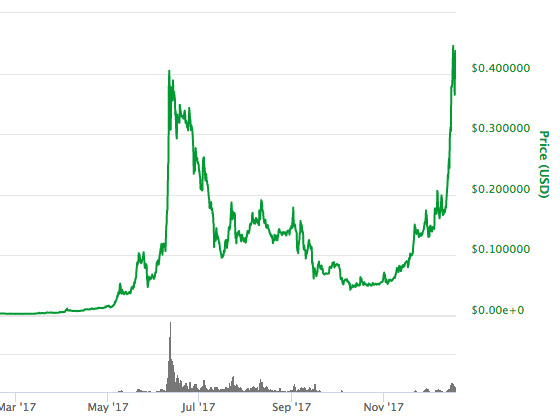 Cryptocurrencies have exploded in the wake of bitcoin’s surge in price and resulting boom in popularity. 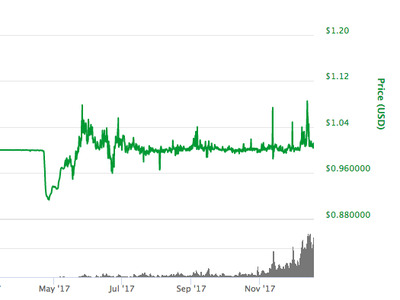 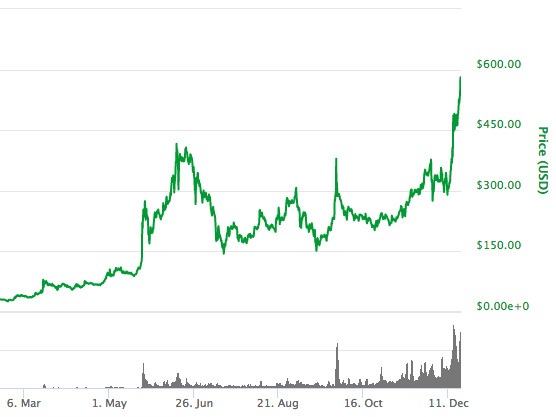 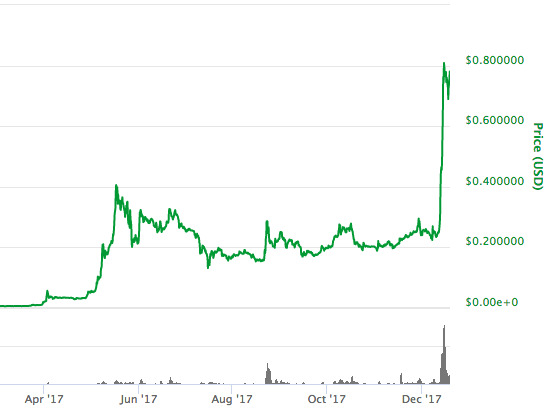 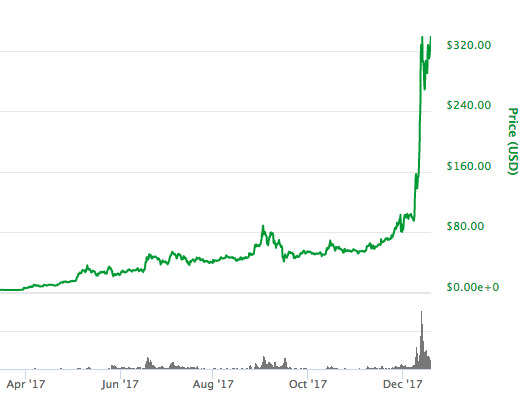 There are now 29 cryptocurrencies, including bitcoin, that have a market cap above $US1 billion, according to CoinMarketCap.com. 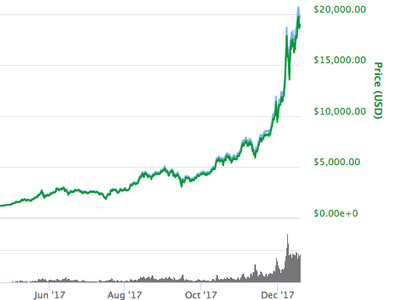 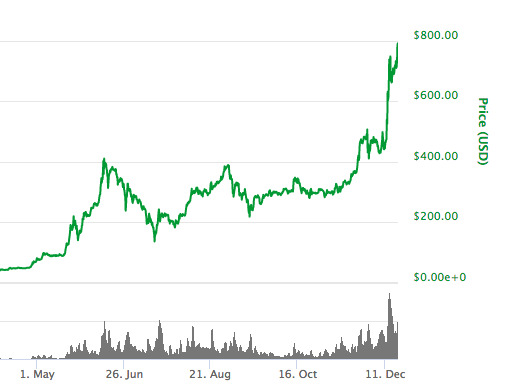 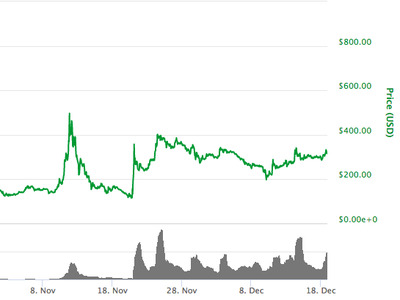 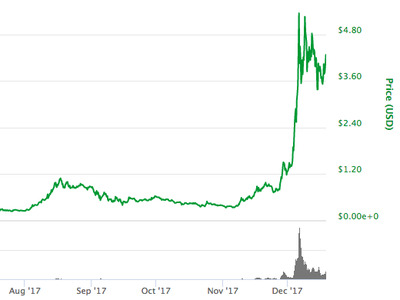 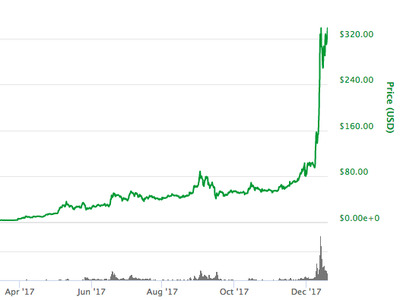 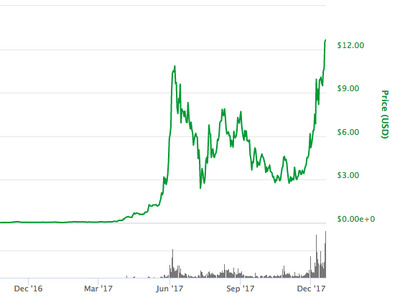 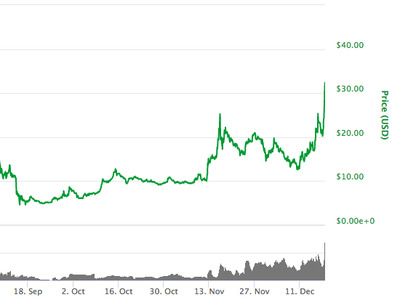 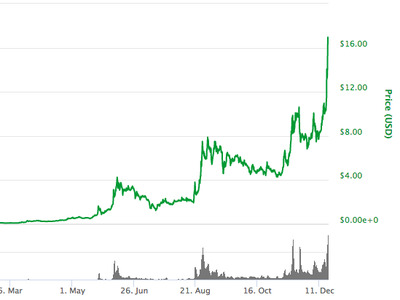 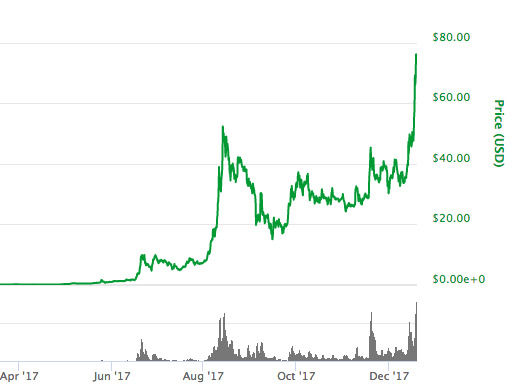 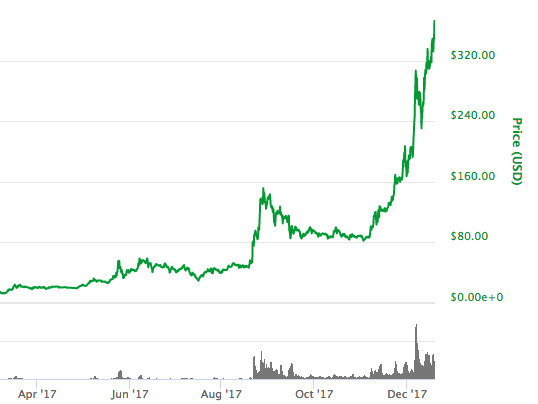 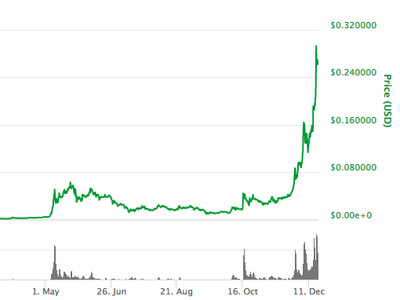 Business Insider has rounded up all of those digital coins into a single, comprehensive list. These rankings are likely to change rapidly, given the volatility of cryptocurrency markets. 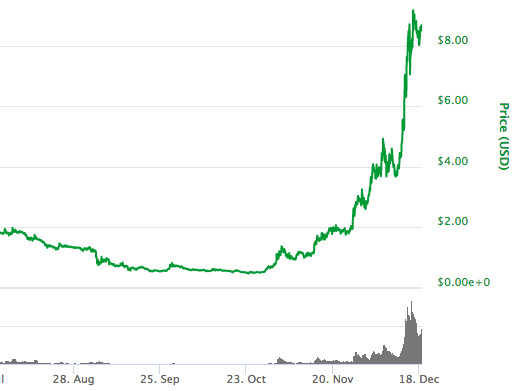 Last week, the Securities and Exchange Commission said that no digital token had been approved by government regulators to be sold as securities and that investment risks could be “amplified” because of the nature of decentralized markets. 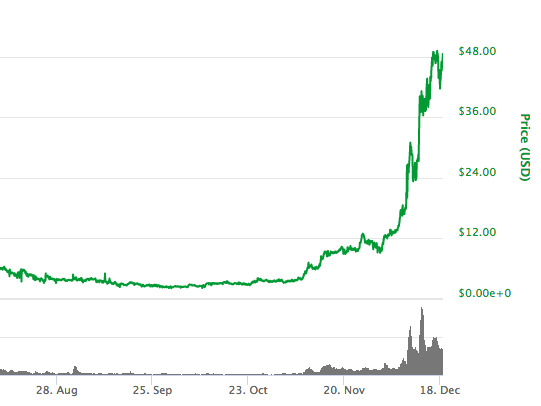 Here are all 29 cryptocurrencies with a market cap of at least $US1 billion as of December 18.